Please download the 40acts of Lent below for the homework and for the fabulous family wall chart. Have fun and be blessed by giving to others. Our Mini Vinnies made a delicious vegetable soup for the Mass for the sick. 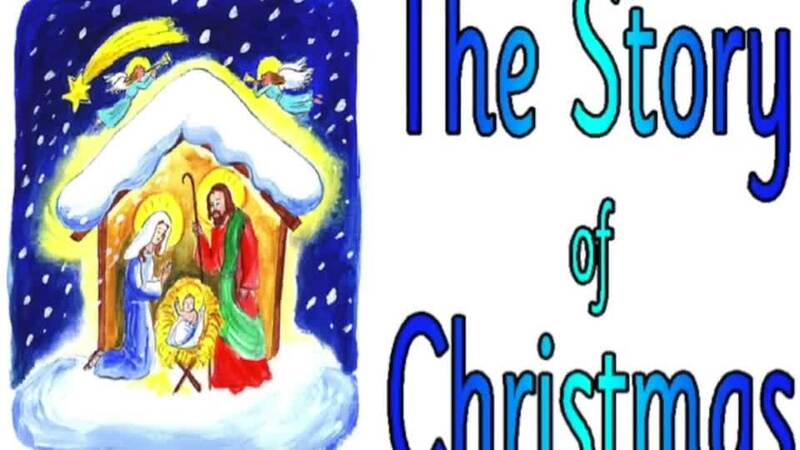 Some of the children were able to attend the mass and help serve their soup. There were about 65 people who enjoyed a delicious lunch. Well done to the Mini Vinnies! Oak learnt about Roman mosaics. Besides the more obvious skill of accurate placement of the tiles, they also considered light sources and how that would influence the shade of the colours they chose. The results were outstanding and I am very proud of how they persisted and worked well in small teams to complete the task. In English we have been focusing on mastering the features of a narrative text. We extended our understanding by investigating the features of a Roman Myth. We have learnt about paragraphs, creating tension, powerful openers and up levelling our VCOP. There has been lots to remember and we are showing great progress in our ability to include each of these writing elements. Well, done Oak! Oak has learnt so much about the Stone Age this term. We ended the term by collating all our knowledge and understanding in non-chronologicial reports. The reports they produced were outstanding and are on display in the classroom. Below are a few of many superb reports to demonstrate how awesome their work was. The Stone Age homes that were designed and built have been phenomenal!!! They were labelled with the material that were used during the era. The hard work that Oak class put into their designs was way past any expectation!! Well done outstanding OAK class!! In Maths we have been learning about angles, 2D and 3D shapes. We all had the opportunity to make our own 3D shapes. Although the nets were quite tricky the results were superb. Well done OAK you clearly have nimble fingers. In RE we have been revising and looking closer at some of the 7 Holy Sacraments. We have experienced and reenacted these sacraments in a drama lesson. Watch this space for some fabulous action shots! This term in Science we have learnt about essential nutrients and the function each of them have to ensure that we grow up to be healthy and strong. We will be matching the nutrient to its function and then finding healthy food that would contain the nutrient identified. Have a go answering some Natural Science Questions! Why have some of the animals got bigger canine teeth? Why has the dolphin got teeth which look all the same? Are they incisors or are they different type of teeth? Why have some animals got some missing gaps? Why do animals have different shaped teeth? Does the diet of an animal affect the type of teeth it has? These are some of the questions we started to discuss and think about in our science lesson. What do you think? Our class will be visiting Carterton library once every three weeks on a Thursday afternoon. If you don't have a library card, then please take the form I gave you to the library and they will register you and give you a card. (Your parents/carers need to be with you to sign the form). WOW WOW WOW - thanks so so much to Gill Carver and her team from the Carterton Community Centre for coming to facilitate the stunning Lantern constructions. What an absolute privilege for Oak to have experienced such a phenomenal creative workshop. We had such great fun learning to sew by making Poinsettia Christmas tree decorations. Thanks so much to Mrs Cross, Mrs Goncalves and Mrs Wood who came to assist with our sewing. Can you make a Roman Catapult? After recording our non-chronological reports we learnt how to save it on the computer. We learnt about headings, font size, underline, bold, checking spelling, moving to a new page etc. Oak were quick to learn and have become more proficient in their use of a word processing program. Oak had a memorable and enjoyable time learning some new approaches to PE with REAL PE brain child Jason Elwell. We are so looking forward to the year ahead in PE. We are thrilled to be developing and mastering the Creative, Cognitive, Physical, Health and Fitness, Social and Personal cogs in this fantastic approach. Sports Day this year was fabulous as usual. There were many activities and races. Everyone had an absolutely superb time. Thanks so much to Mrs R Henderson and her team from the Community College who made it possible. Well done to everyone for giving of their best and participating and to St Cecelia for coming first!!! These are our weekly spellings. 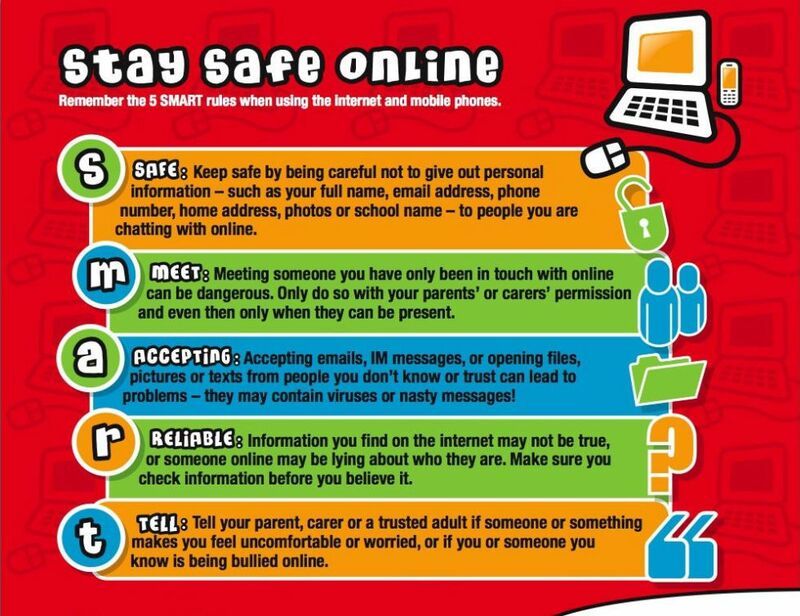 In our Computing lesson we talked about how to keep ourselves safe when we are online. We discussed the SMART rules and we have made a bookmark to help us remember them. We discussed how important it is to TELL if we are unsure about ANYTHING.